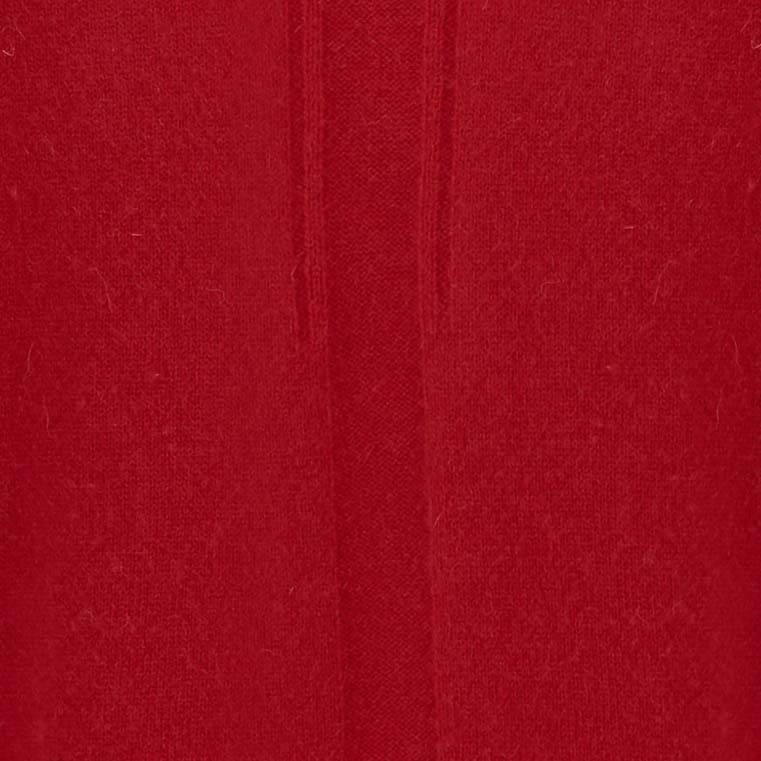 This red cashmere polo is given a modern twist by the addition of deep slung side pockets at the front and fitted ribbing at the cuff of the sleeve and a unique rib detail on the central back panel. The bottom is loose fitting and boxy in shape which makes it easy to wear for the majority of shapes and sizes. 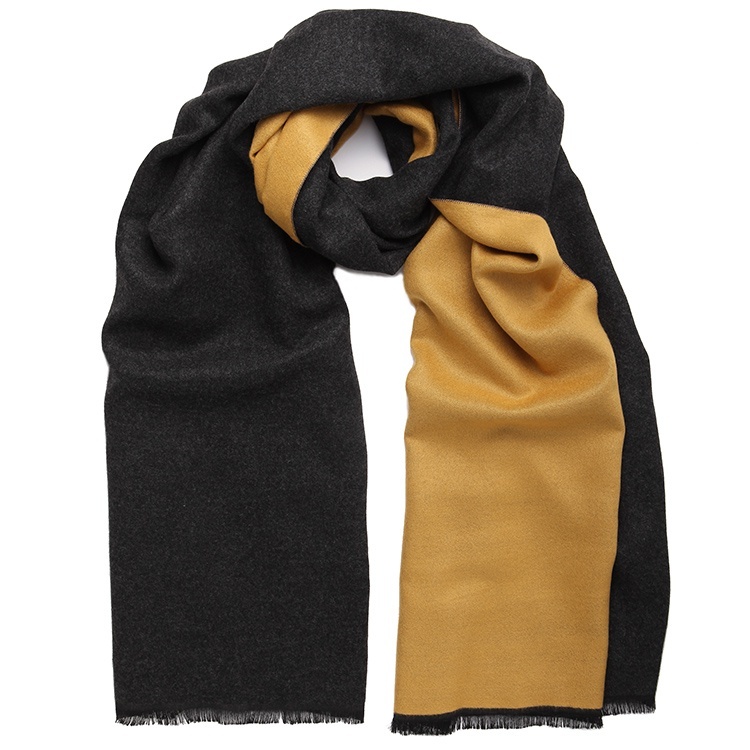 The quality of the cashmere is incredible – super soft ,highly luxurious and very warm. 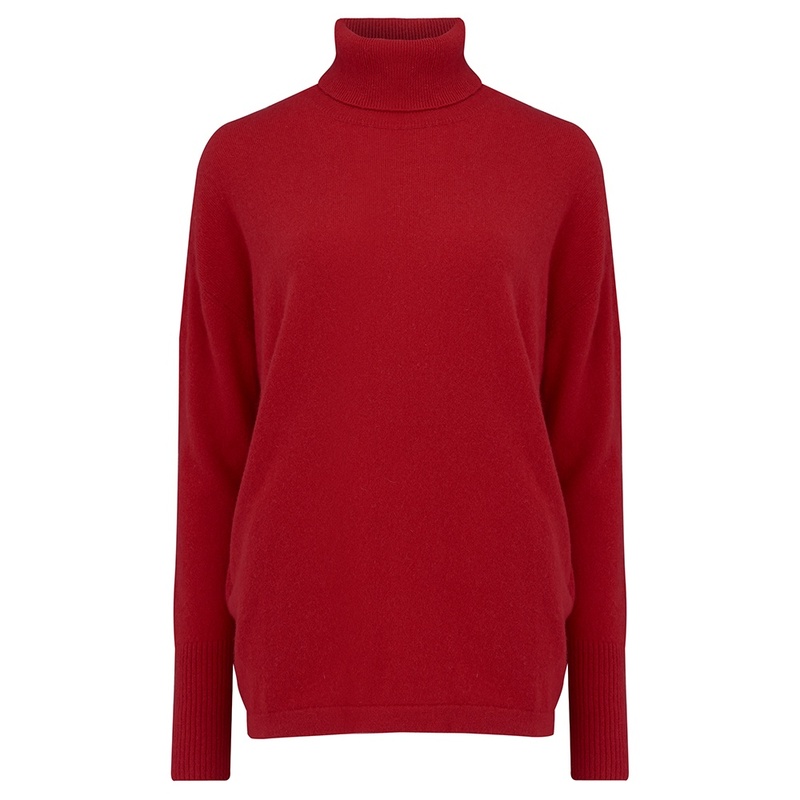 This red cashmere polo is super cosy and casual but it could also be dressed up with jewellery or a scarf to make it work from day to night. 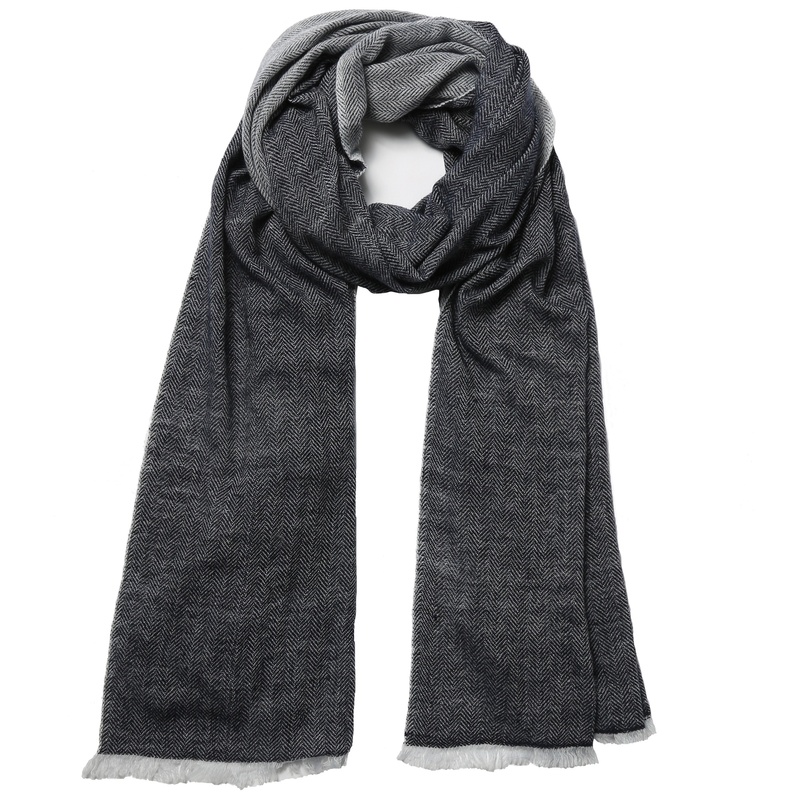 It is also available in charcoal grey and cream. 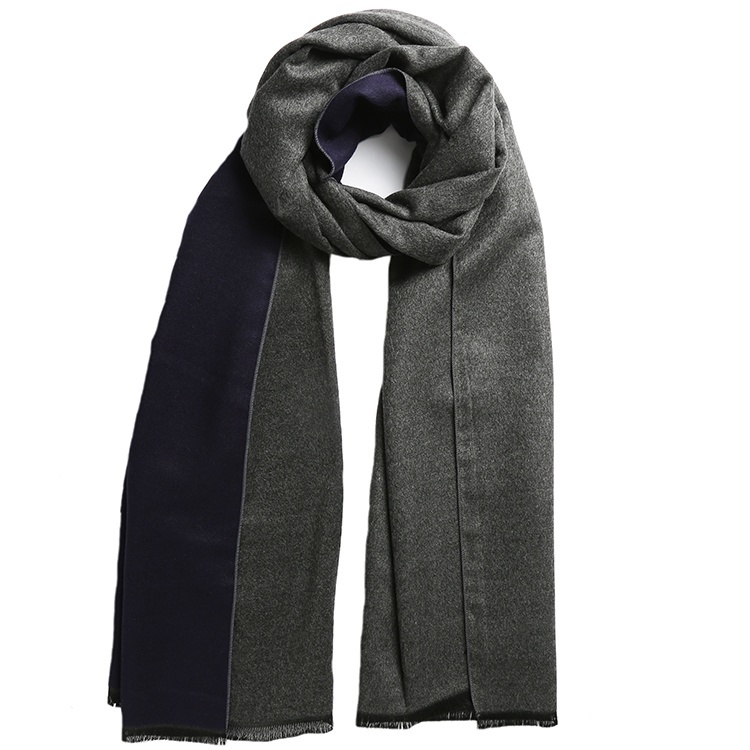 Cleverlywrapped bespoke cashmere is new for this season. 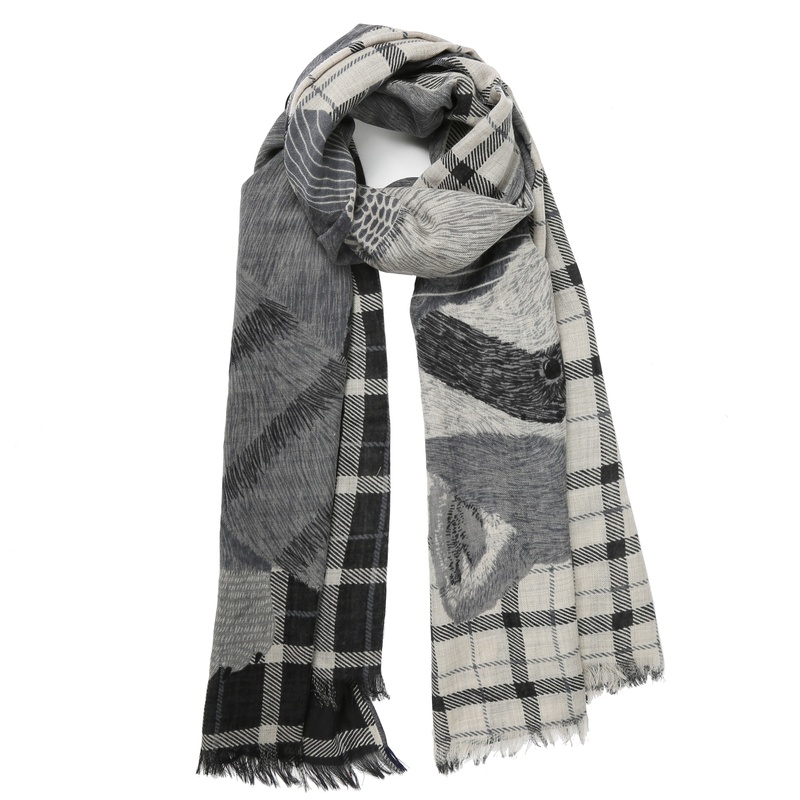 We only produce in small quantities exclusively for CW and the cashmere we use is highly luxurious. 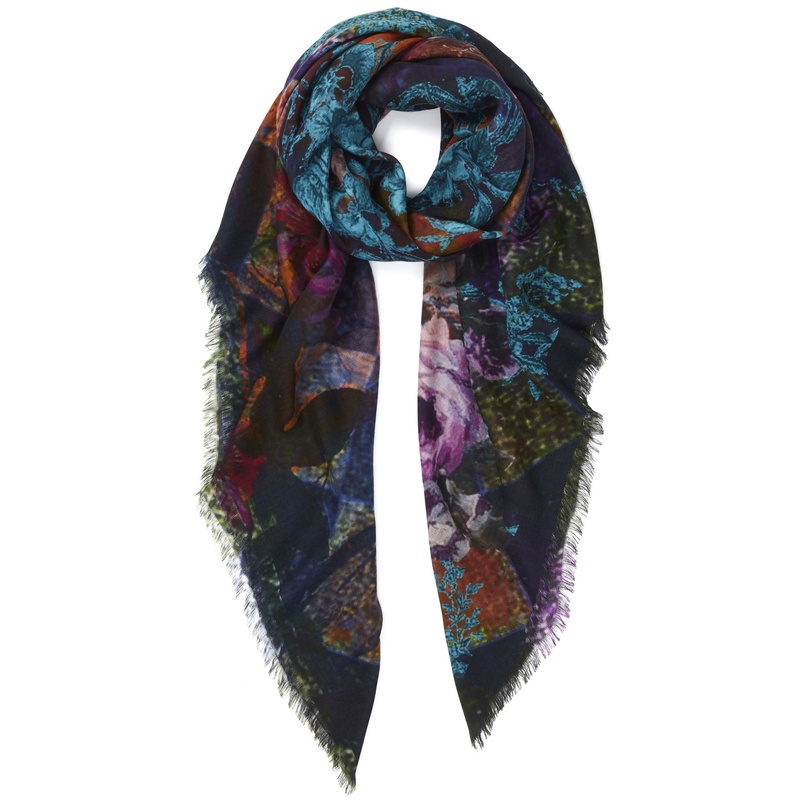 It is also machine washable and wears extremely well. 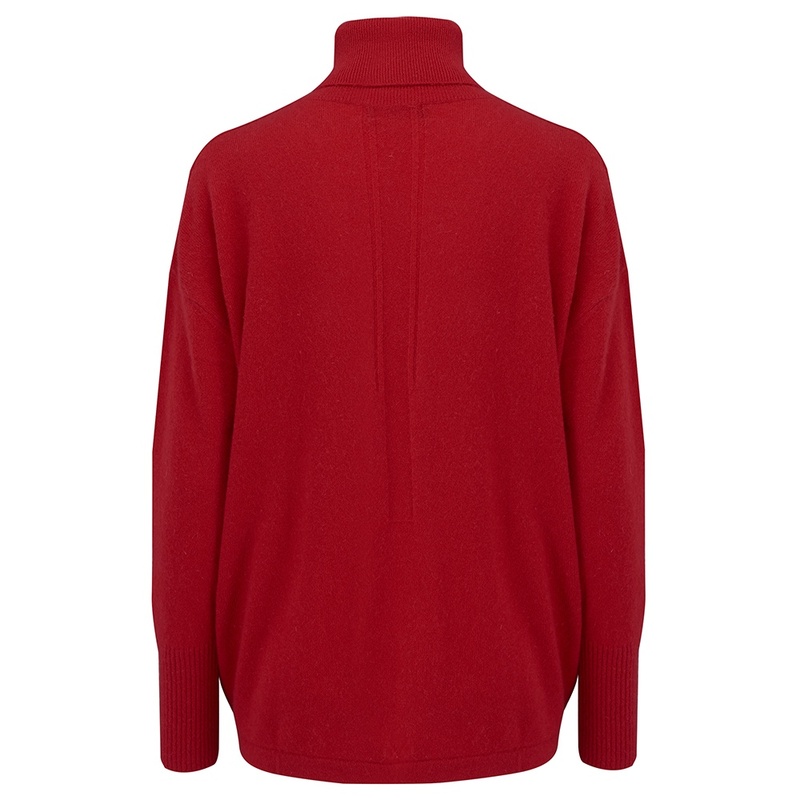 A classic cashmere polo like this should become a wardrobe staple for years to come – a true investment piece. All cleverlywrapped orders arrive beautifully gift wrapped in our bespoke packaging. Each cashmere polo is wrapped in tissue which is sealed with our black and white CW stickers. The cashmere polo is then placed in a premium quality charcoal grey box which is then tied with our colourful grois grain ribbon which has our cleverlywrapped logo printed on it. So the jumper is cleverlywrapped and so is the wearer!